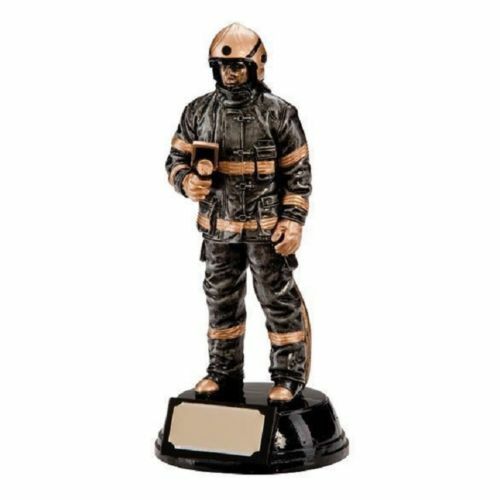 Showcasing a 3D statuette of a fireman in full uniform and helmet. The trophy is mounted on a circular base and is painted in black with gold highlights. For a high shine finish the trophy has been coated in a protective varnish. 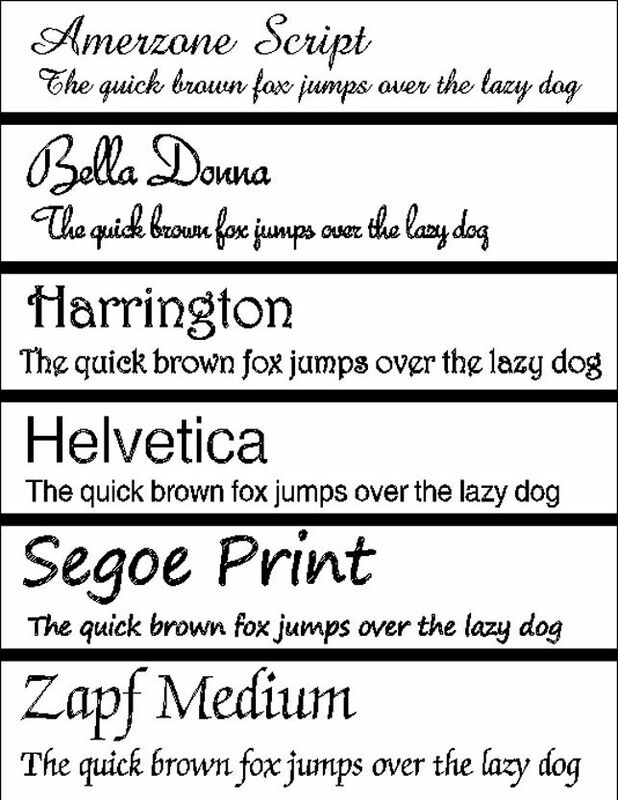 Engraving is placed on a plaque, engraving can be approx 3 lines of 20 characters per line, including spaces. This beautiful Knight chess piece trophy is made from a hand cast aluminium with an antique silver finish, it is mounted on a square, black resin base. This beautiful Pawn chess piece trophy is made from a hand cast aluminium with an antique silver finish, it is mounted on a square, black resin base.